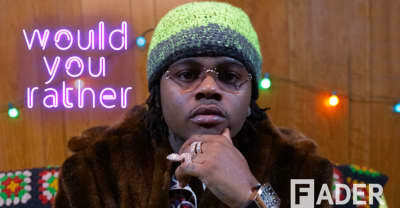 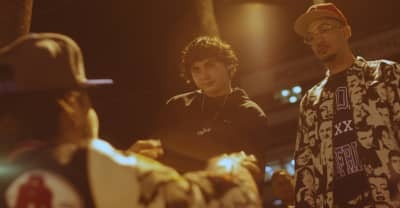 Find out how the West Coast group Shoreline Mafia has risen to the top in the last year in The FADER's doc. 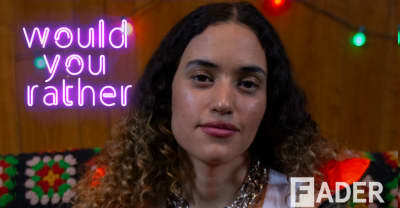 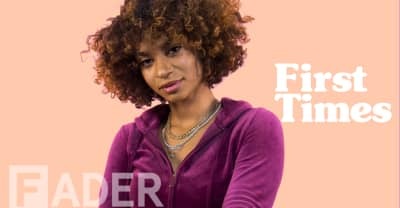 Melii shares her first raps, addressing her mental health, and more in The FADER's 'First Times' video. 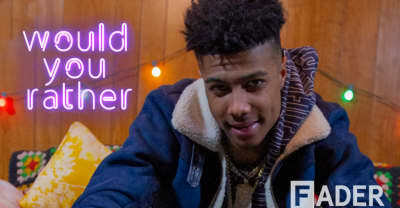 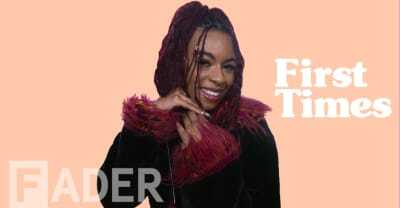 Ravyn Lenae talks her first crush, Smino’s first impression, and more on The FADER's 'First Times' video. 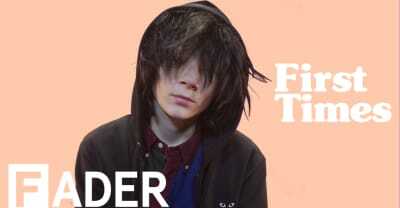 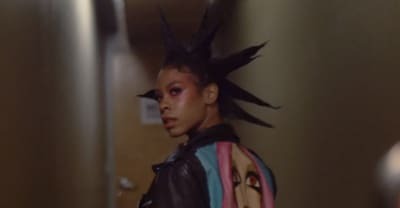 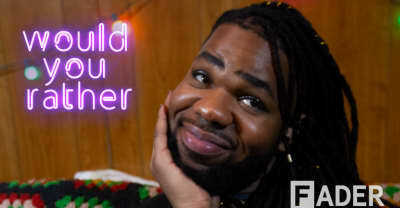 Rico Nasty can’t stop, won’t stop in The FADER's title doc.